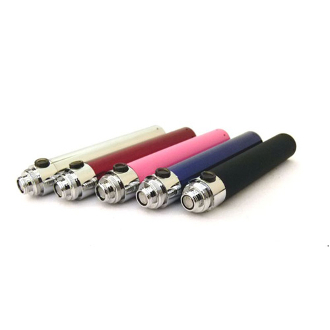 TGo W Electronic cigarette mega Battery uses a 900mAh manual switch. This battery can give a heavy user at least 6-7 hours of vaping. The Tgo W mega battery is compatible with the CE3 clearomizers, CE4T Clearomizers and the DSE901 cartomizers.